& Management To Work For You. 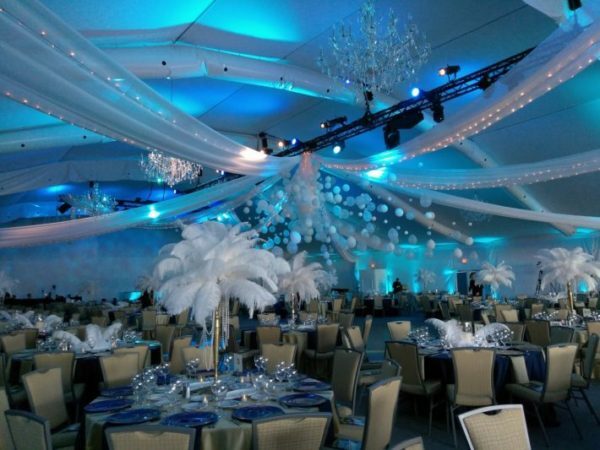 The Eventful Company has provided professional event and meeting planning services for clients in South Florida since 2004. 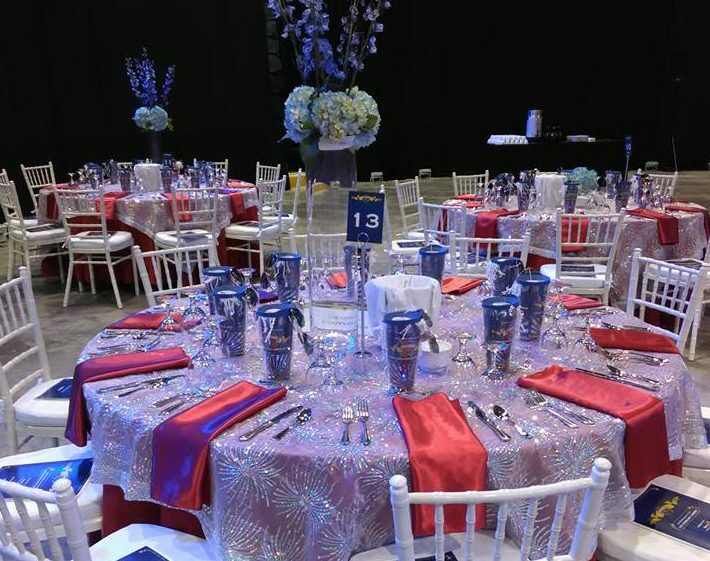 With over 40 years of experience, Eventful has partnered with clients to provide comprehensive and collaborative event experiences. 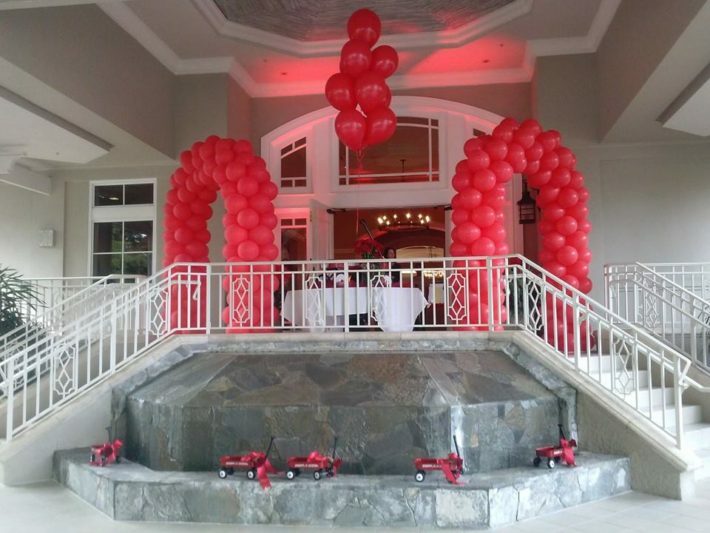 We take a client’s vision and create exceptional events. Clients include corporations, charitable organizations, professional associations and individuals. Our service area covers Tampa Bay to Miami, and throughout all Southwest Florida. 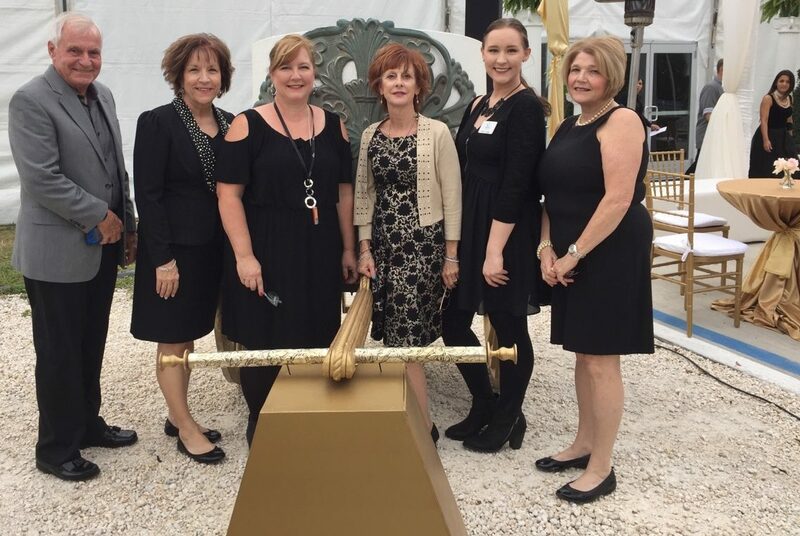 We have managed and coordinated over 100 exceptional events, blending superb logistics, organizational skills, creativity, and attention to details. The key to our success is our business approach with each and every client. 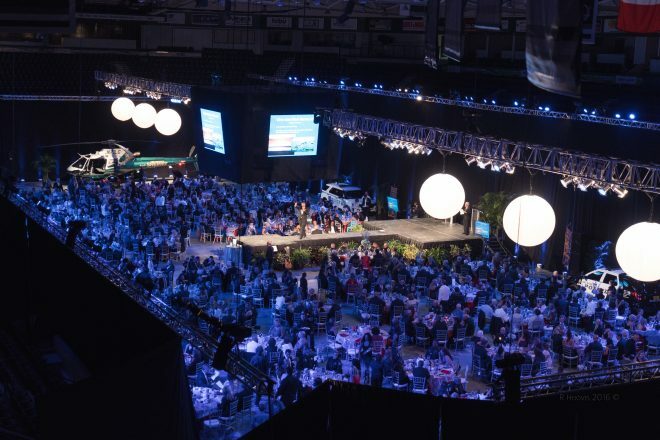 We believe that an event should fit into your strategic plan. 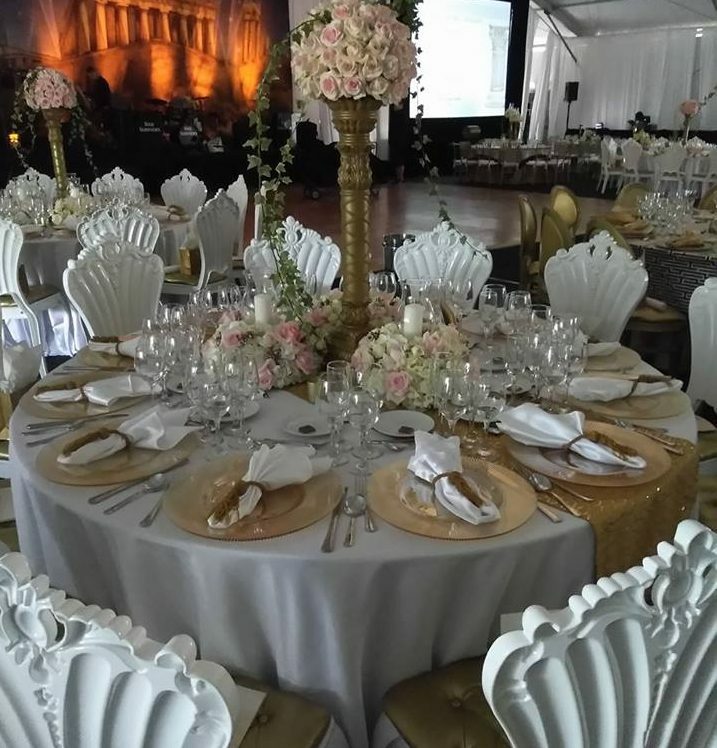 Our extensive backgrounds bring this approach to all events, paying particular attention to the client’s budget as it fits within their marketing plan. 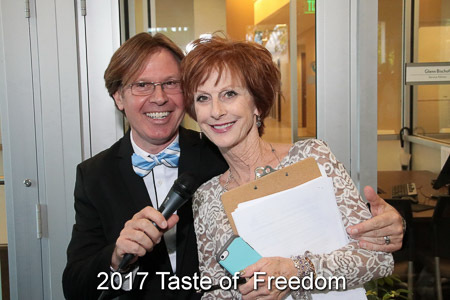 As savvy professionals, we have vast experience with high-profile clients including national speakers, politicians, entertainers, professional athletes, and corporate executives. Our statewide vendor relationships ensure that our clients’ needs are met and aligned with their goals and budget requirements. Additionally, our ability to trouble-shoot means there are no problems left unsolved.